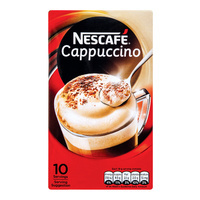 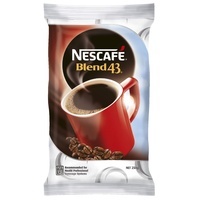 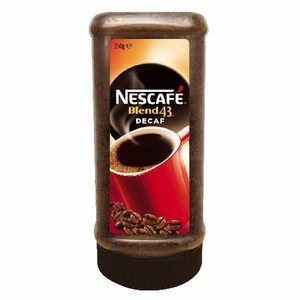 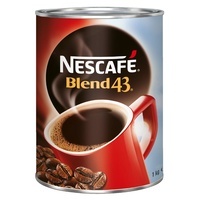 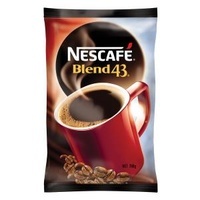 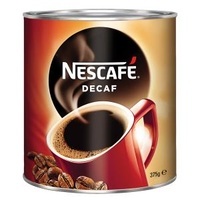 Nescafe Decaf Coffee delivers the full bodied flavour you'd expect but without the caffeine. 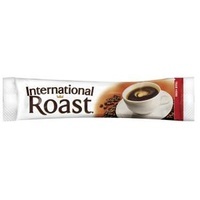 It's convenient and easy to use, making it ideal for serving guests, family and friends. 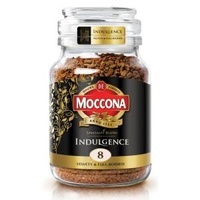 The coffee comes in a container that's easy to store and preserves the flavour. 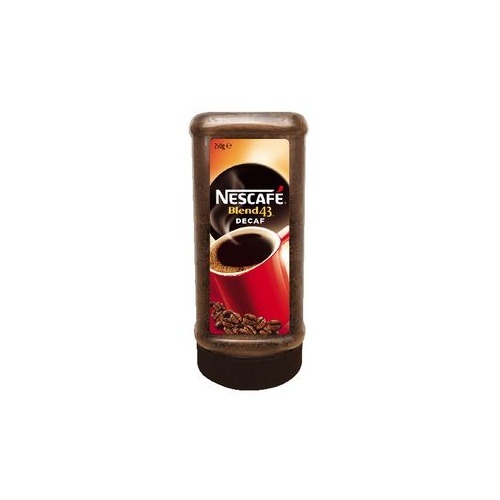 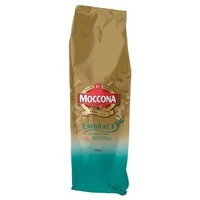 The instant coffee is a medium-dark roast with an intense flavour.